Ever heard about bone conduction technology? It’s a fancy term used to describe the transfer of sound through the bones in your skull. 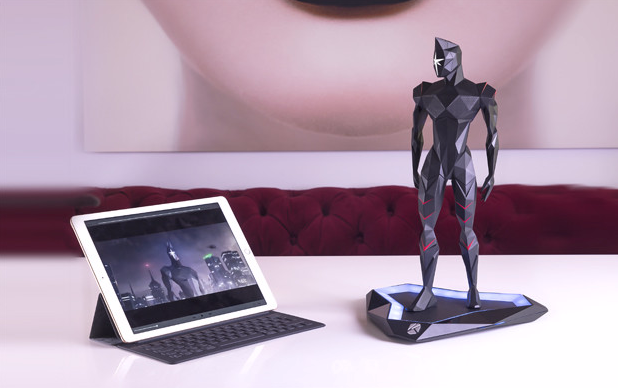 It may sound creepy, but the tech behind this is somewhat fascinating. 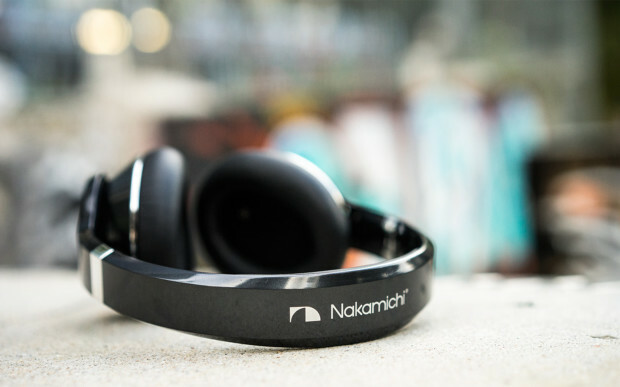 The tech has landed on some consumer headphones, which lets you listen to music or take phone calls – sans the inconvenient fumbling with wires. Now, bone conduction technology has found its way into a light pair of sunglasses. 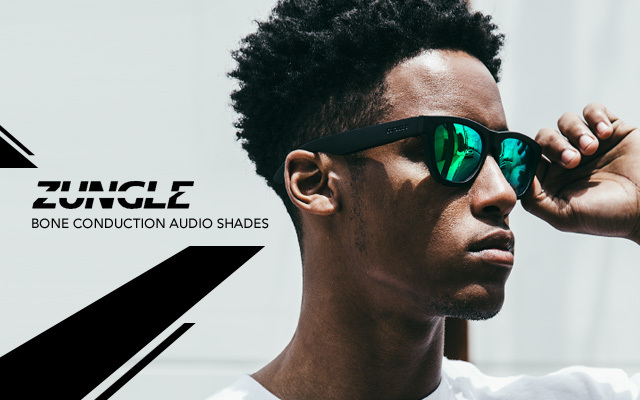 It’s called the Zungle Panther, a pair of smart sunglasses that lets you listen to your music or talk to anyone over the phone – without the fuss of wires. At first glance the Zungle Panther seems to be an ordinary pair of sunglasses. But once you wear it, you can tell that it packs a punch when it comes to sound. 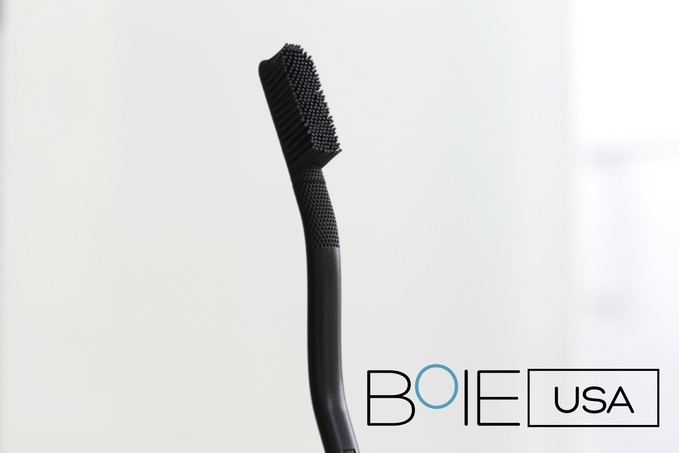 It has built-in bone conduction technology, giving you the freedom to hear your music or take phone calls without looking for tangled headphones in your bag or pocket. Zungle claims that their bone conduction technology rivals the sound quality of normal headphones, and it delivers clear and crisp stereo sound every single time. With the Zungle Panther, you can hear your surroundings and your tunes simultaneously. It could be helpful when riding a bike or walking around – the times when you need to be fully aware of everything around you for your safety. 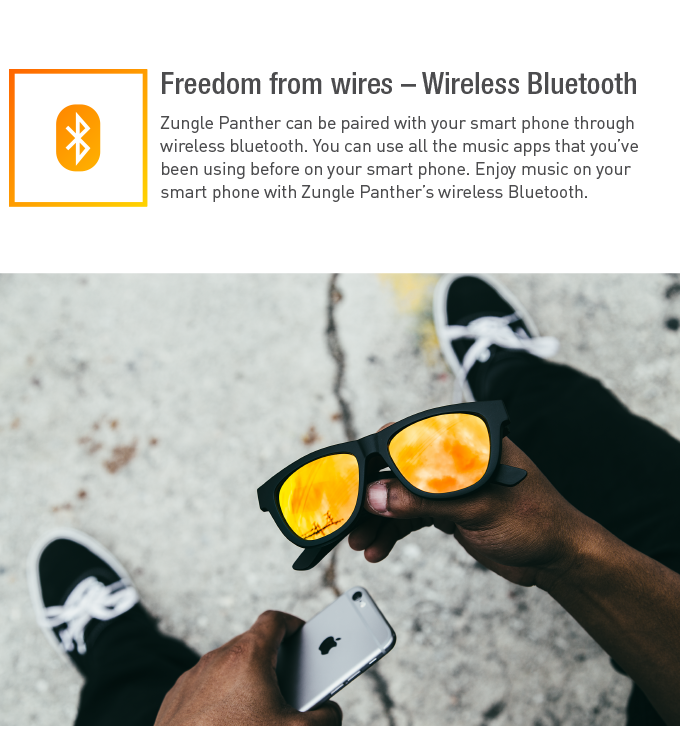 It streams sound wirelessly over Bluetooth, so you can be free to do things without dealing with wires. Its simple pairing setup doesn’t even require you to read a manual to use it. 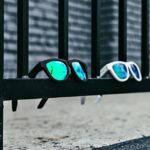 Zungle lets you hear whatever’s around you, listen to music or talk over the phone, and have UV protection for your eyes on a bright, sunny day – all at once. Tipping the scale at just over 45 grams, Zungle Panther is even lighter than most sunglasses. 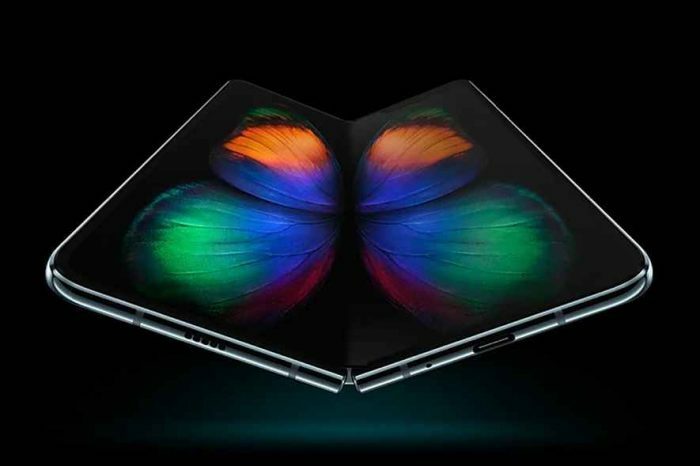 It maintains its light and compact form factor even with the electronics built inside. Zungle Panther features a clever charging solution, with the micro-USB port hidden on its hinge. Its built-in battery can last up to 4 hours of continuous playback on a single charge, and a one-hour charging time enables you to do more. After all, the Zungle Panther is still a pair of sunglasses – that’s why you can easily customize its look with interchangeable lenses. These lenses come in different tints to match your style. In addition, its frame comes in five colors: black, white, grey, neon green, and neon pink. Zungle Panther brings smart features to an ordinary pair of sunglasses. 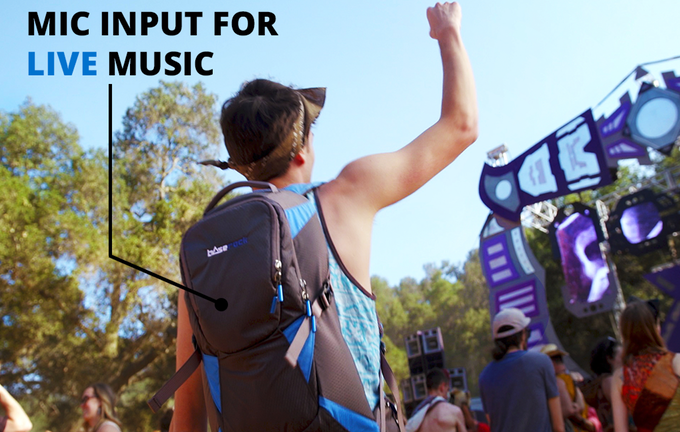 Thanks to bone conduction technology, it lets you stream your tunes safely and with great fidelity. You can truly wear your music right now, and the future of portable audio is moving forward with these kinds of devices.